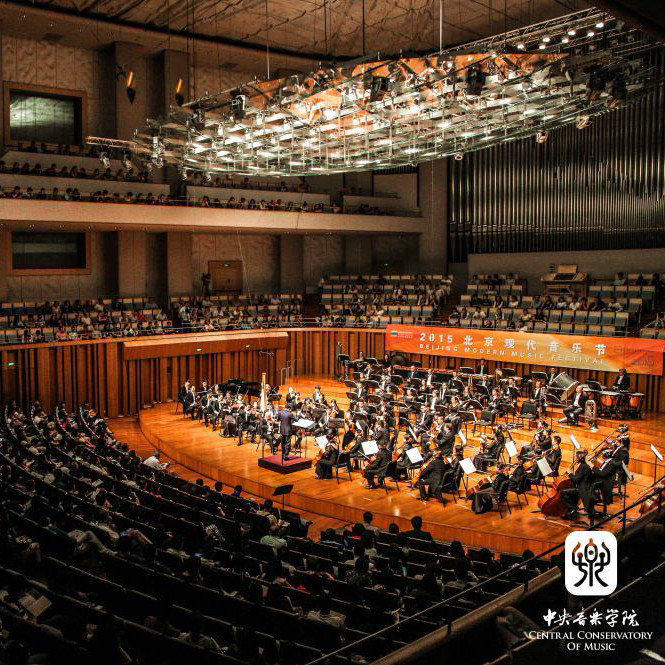 My piece, Antiarkie, originally composed for the BBC Symphony Orchestra as part of the Sound and Music ‘Embedded Scheme’, has been selected by the ISCM to feature in this year’s World Music Days Festival in Beijing. Other selected works can be found here. The prestigious annual ISCM World Music Days Festival is the “principle vehicle” through which the organisation pursues its mission, which can be described as a “platform for musical exchange and a showcase of world contemporary music without prejudice or bias on differences in musical expressions, styles, genres or media”. It is organised and funded by the member Sections (countries) each year, and acts as a meeting place for organisations, performers and composers from around the world.